If your pet holds a special place in your heart, then I know quality care for them is top priority. 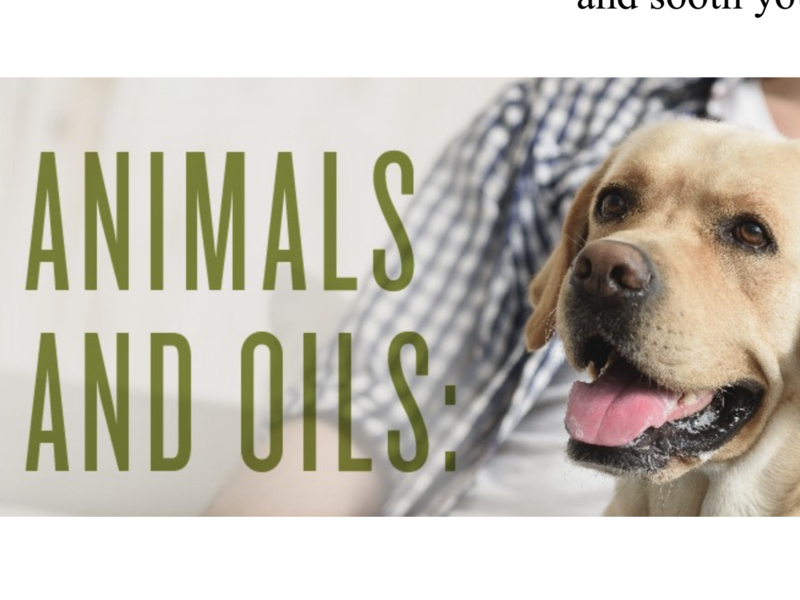 Essential oils can be a great tool to naturally support a pets overall well being. Everything from separation anxiety to pests to healing wounds can be be supported with properly using oils. Come find out more.